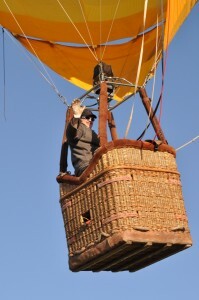 My first article about flying hot air balloons was published back in September last year (2013). It appeared in Volume 35, Issue 3 of Aeronotes, the official journal of the Australian Ballooning Federation. The topic of the article was “Getting to 20” and it covered how I’ve tried to ensure I consolidate my skills in the “I just got my license” period of my flying. I’ve taken careful steps as I moved out into the big world of being Pilot In Command and chose to grow my knowledge while flying in the company of others. I’ve also flown in many new locations & conditions, all of which has helped reinforce & support all that I’d learned during my training. Since the article was written, I’ve managed to get from 13 hours to 22 and have had a couple of flights where I was the only balloon in the sky. No doubt I’ll be covering those adventures in a future story or two, but for now, check out “Getting to 20” by clicking the link below. 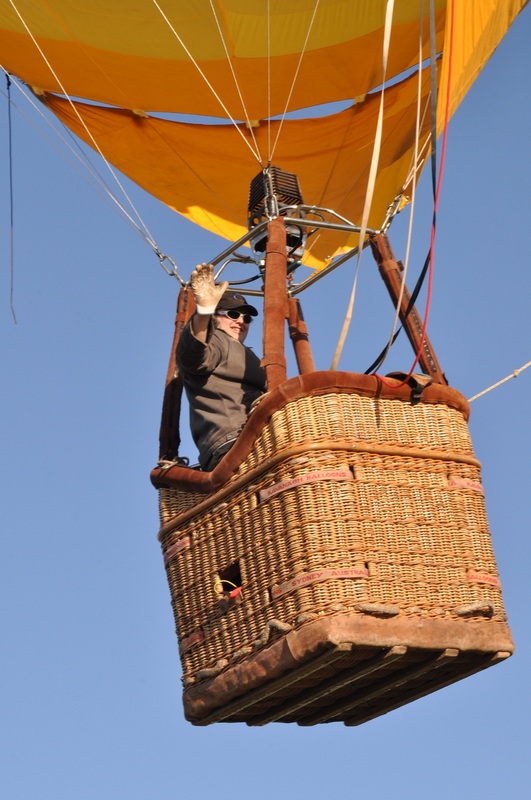 This entry was posted in balloons, flying, Published and tagged ABF, Aeronotes, Australian Ballooning Federation, Maryborough, PIC, Pilot In Command. Bookmark the permalink.